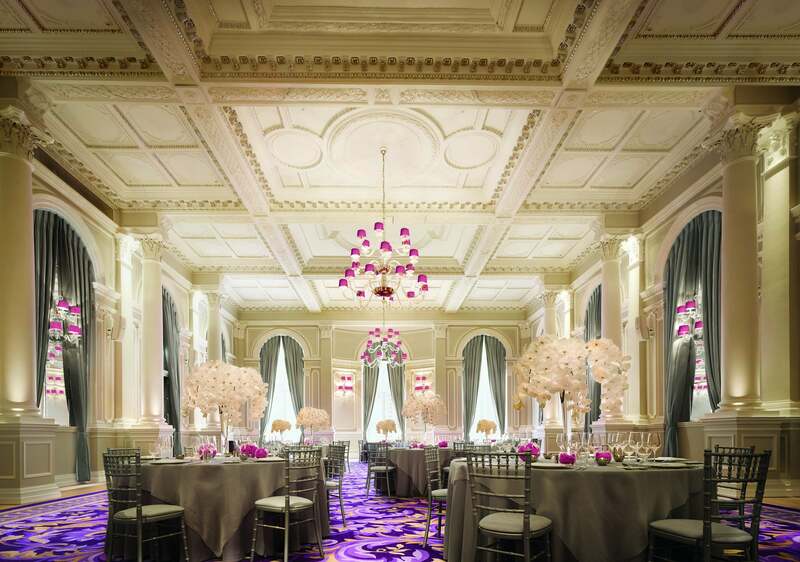 Corinthia Hotel London is a 21st Century Grand Hotel created by experts with a passion for craftsmanship and an understanding of world-class service. Combining traditional grandeur with modern freshness, the luxuriously redesigned Victorian destination is ideally located in the heart of London, a short walk from many of the city’s major attractions. Corinthia London provides a superb ground floor offering including the elegant British restaurant The Northall, the vibrant Massimo Restaurant & Bar offering modern Italian cuisine, and the musically inspired Bassoon Bar. 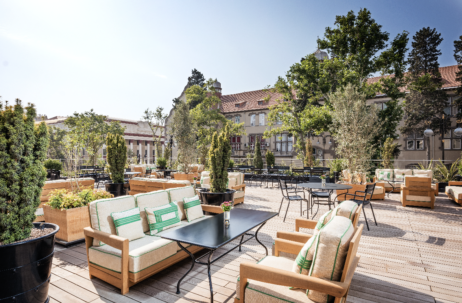 The heart of the hotel is its Lobby Lounge, where guests can take Afternoon Tea, whilst The Garden Lounge is an exclusive outdoor space with a bespoke humidor and terrarium style bar. ESPA Life at Corinthia, the award-winning Next Generation of Spa is housed across four floors, with a hair salon by the world-renowned Daniel Galvin. The Royal Penthouse benefits from a Butler’s Kitchen with cooking range and walk-in wine cellar, private spa suite and a roof terrace offering panoramic views of the River Thames. There is also a working gas fire pit and a separate dining area, curated art collection, Private study with a fireplace, large desk, discreet printing facilities and 3 chairs. Leather panelling conceals 3 TVs, personal 24 hours butler service. 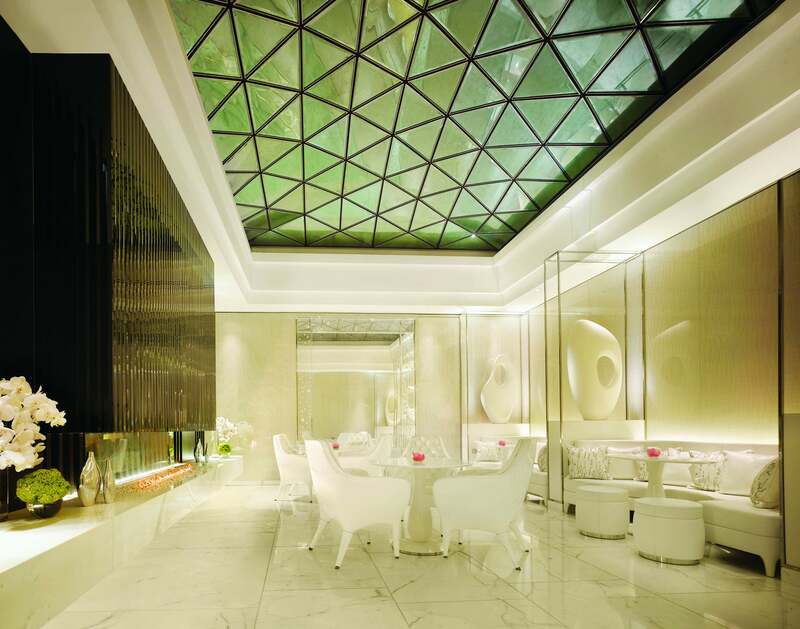 Set in a space of iconic beauty, ESPA Life at Corinthia London is quite simply the Next Generation of Spa. A pioneering new concept, ESPA Life excels at offering a fully integrated approach to wellbeing, bringing together a team of the world’s top experts to offer an unrivalled choice of spa, complementary alternative therapies, fitness, beauty treatments and Daniel Galvin Hair Salon. The Northall celebrates the Great British Kitchen focusing on seasonality, sustainability, and traceability through close relationships with artisan producers. Bassoon is a musically inspired destination bar, showcasing an array of theatrically created cocktails using the finest quality ingredients and an exquisite spirits library from behind a seven-metre long piano that forms the bar top. The Garden Lounge is perfect for al fresco dining, small social gatherings and late night drinks. 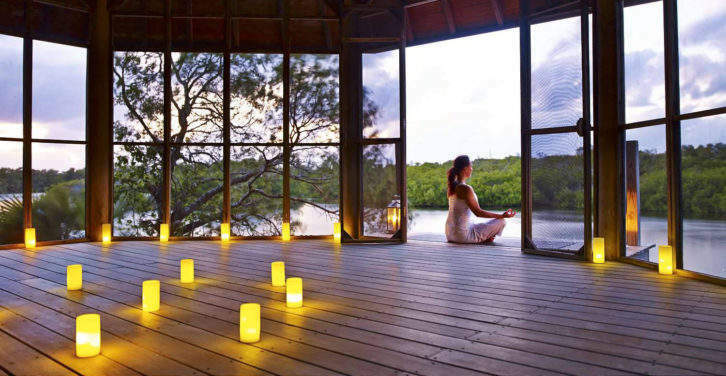 This outdoor jewel like place has become the desired destination. Massimo Restaurant & Bar is an authentic fine dining Italian restaurant showcasing the best of Italian food infused with bold flavours, created with passion and flair.